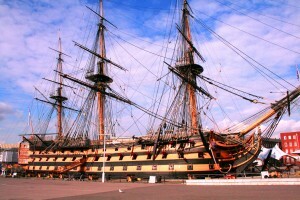 HMS Pickle is bound for Portsmouth to rendez-vous with HMS Victory. A very special event ! May I suggest you take a look at the link here? Twelve volunteers from Portsmouth Naval Base will take it in turns to sail the recreation schooner of war HMS Pickle from her base at Hull to the Solent. 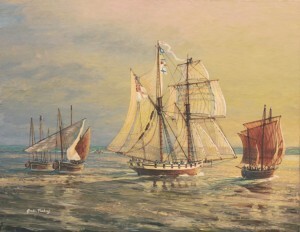 The plan is to have the schooner in Portsmouth harbour moored as close as possible to the famous flagship HMS Victory. The new aircraft carrier HMS Queen Elizabeth is also expected to be nearby. 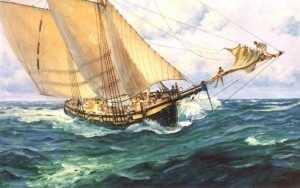 The beautiful replica HmsPickle operated from Hull by Captain Mal Nicholson is honoured to be invited by the Royal Navy. This event is a wonderful form of recognition for Mal Nicholson and his team who saved, restored and now operate this historic replica enabling people today to have a more profound appreciation of our ancestors and what we stand for. 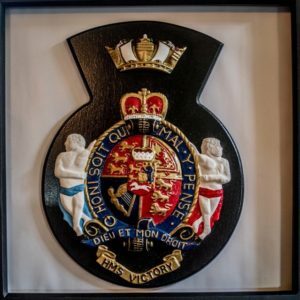 Pickle Night is the event which celebrates achievements of both HMS Victory’s men, the British fleet and people, and in particular the dramatic race to England with the momentous Trafalgar news, by the famous HMS Pickle (second R N ship of 5 of to bear that name). 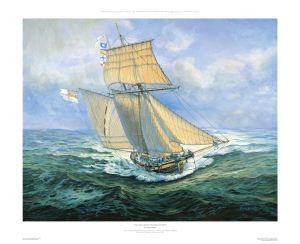 The accomplishments of Lt Lapenotiere and his small schooner, chosen to sail into history and legend as “The Trafalgar Messenger” are celebrated in the Royal Navy each November 4, and more recently, increasingly world wide at such prestigious venues as the New York Yacht Club. 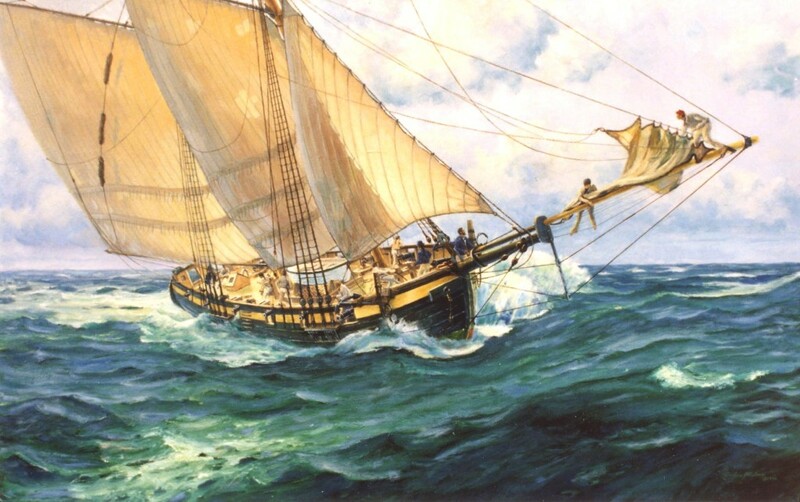 The date 4 th November being the anniversary of HM Schooner Pickle’s arrival of Falmouth with the momentous news of the battle of Trafalgar, invasion of Britain averted and the great sadness of the death of the national hero Horatio Nelson. Commemorated, celebrated as ‘Pickle Night’, it is an evening for naval personnel, CPO’s to ratings, to remember the heroes of 1805 and generally let their hair down. 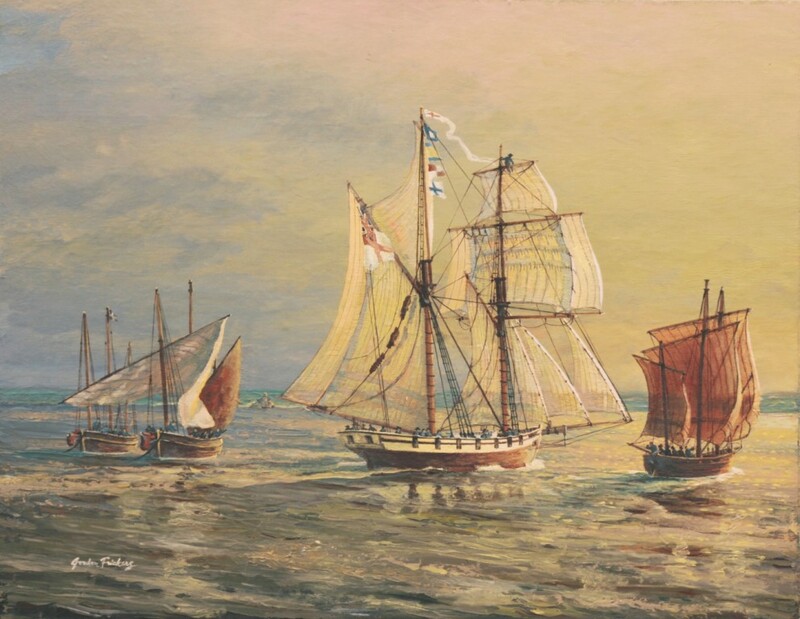 The three most definitive illustrations of H M S Pickle, the best known being the fabulous “I have Urgent Dispatches” (available as a signed numbered ‘heritage’ print on canvas) were painted by Gordon Frickers, all 3 are available. 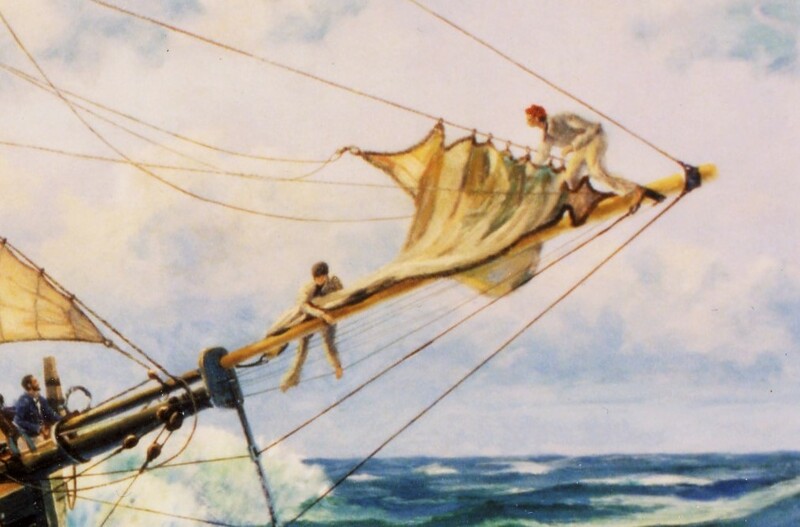 In collaboration with the renowned naval author Peter Goodwin, no one has more thoroughly researched the story of HMS Pickle and her people. Copyright: ~ In support of this article you are welcome to use the text and images. In exchange for using the artists images, for the best interest of their readers and in appreciation for the use of the artist’s images with the article, publish his web site address and a ‘contact’ email. Place a link from your web site to our page.